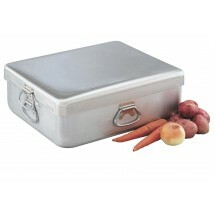 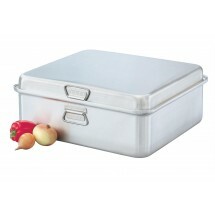 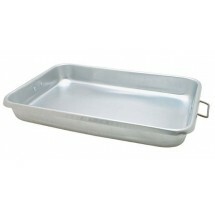 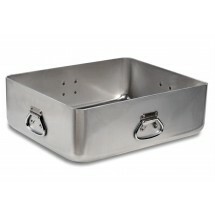 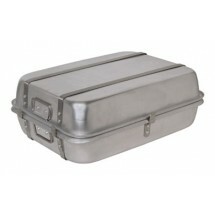 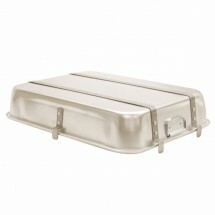 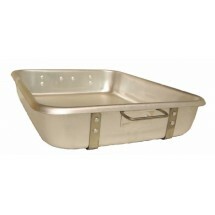 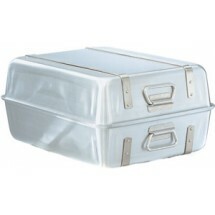 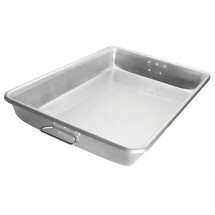 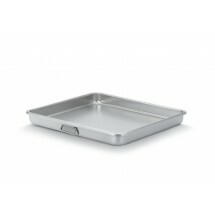 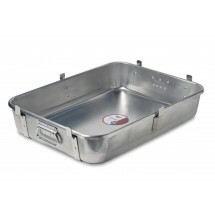 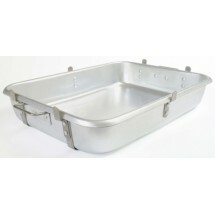 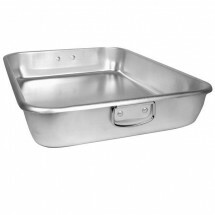 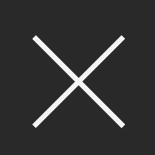 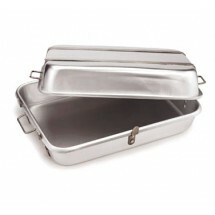 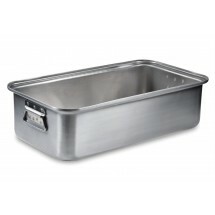 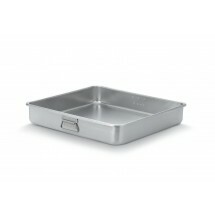 Stock up your commercial kitchen with aluminum roast pans for all your commercial needs. 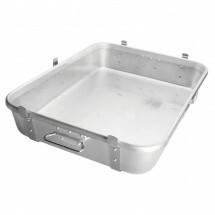 An aluminum roast pans enables you to roast meat, poultry, vegetables and more, to perfection with its superior heat transfer. 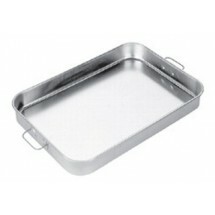 You can also use roast pans for baking cake and other desserts. 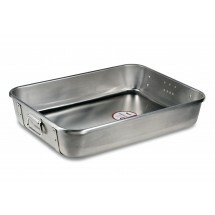 We carry double roast pans, strapped roast pans and roast pans with handles to help you transport food in and out of the commercial oven. 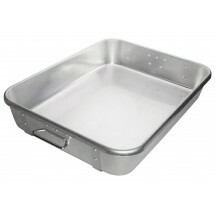 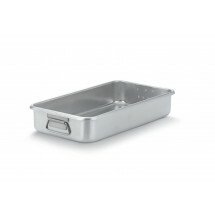 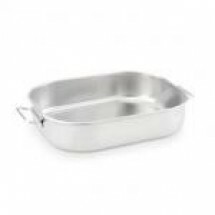 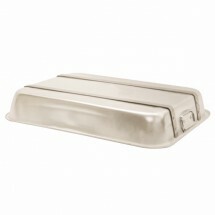 Sturdy, reliable and easy to clean, you will turn to your roast pan for many jobs in your commercial kitchen.